Supplier & Manufacturer of Gas Pipeline Services . Our product range also comprises of Fire Fighting Accessories, Industrial Furnace and gas burner. 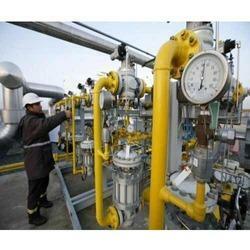 We have gained immense expertise in rendering Gas Pipeline Services for Installation Service. These gas pipeline installation services rendered by us are executed by our proficient personnel, who ensure to utilize their commendable knowledge and rich experience in this domain. In addition to this, the offered gas pipeline installation services are provided to comprehend and meet the emerging requirements of clients. 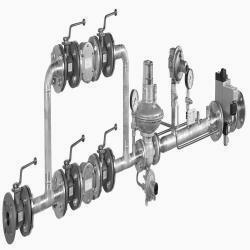 A gas train services consist of filter, slam-shut off valve, pressure regulator, safety relief valve and flame arrestor. Filter helps to remove the dust/dirt particles in the gas which may damage the regulator parts.